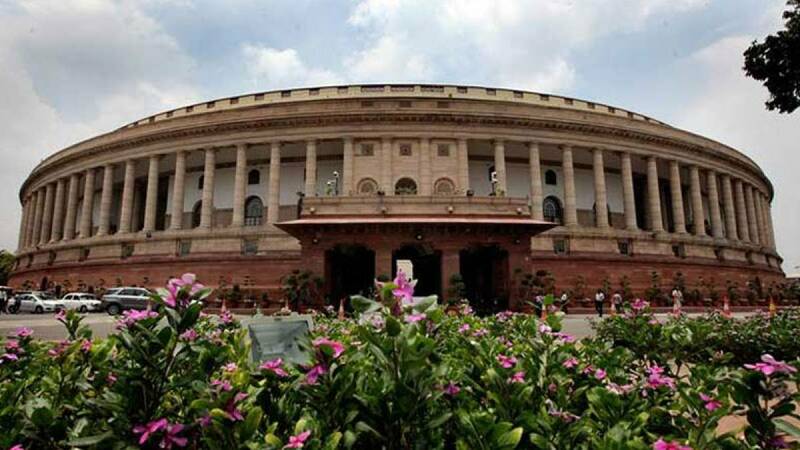 New Delhi : The crucial GST Bill, which was passed in Lok Sabha in May 2015, is all set to be tabled in Rajya Sabha on Wednesday. It is expected that most of the taxation reforms in the bill will be supported by opposition party Congress. The Goods and Services Tax (GST) Bill, which has been in the making for over a decade, will impose a single indirect tax regime across the country. "The GST Bill is listed for consideration and passage on Wednesday in Rajya Sabha and we seek support of all political parties. The mood is in favour of its passage," Parliamentary Affairs Minister Ananth Kumar said. • The Goods and Services Tax (GST) Bill to be introduced in Rajya Sabha on Wednesday. • Parliamentary Affairs Minister Rajnath Singh announced the news and claimed the mood is in favour of the Bill. • Opposition party Congress has also registered their acceptance on several taxation reforms. • The Bill was passed in Lok Sabha (lower house) in 2015. • Four key amendments in the Constitution Amendment Bill includes scrapping of 1% additional tax provision.